From snapper to sole, tilapia to tilefish, there’s a wide variety of fish to choose from at your grocer’s fish counter. 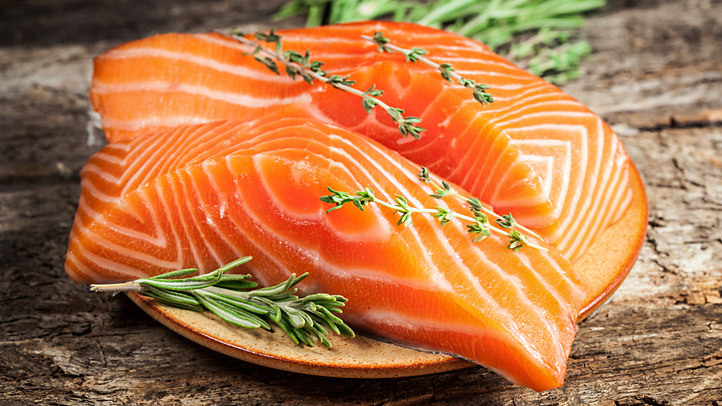 The American Heart Association (AHA) says that eating at least two 3.5-ounce servings of fish per week, such as salmon, mackerel, herring, lake trout, sardines, and albacore tuna, can help beat heart disease and heart attack. But there’s a catch: Research shows that so-called “heart-healthy” fish like these may not be so healthy for you after all. To make sure you’re buying the best kinds of fish for your health, get up to speed about methylmercury and PCBs.